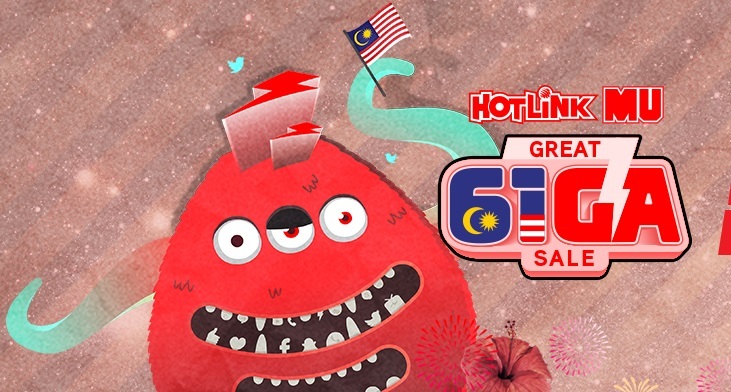 Hotlink has announced that it is giving away 61GB of data for free from today onwards. The massive data giveaway is being done as part of HotlinkMU Great GIGA Sale. 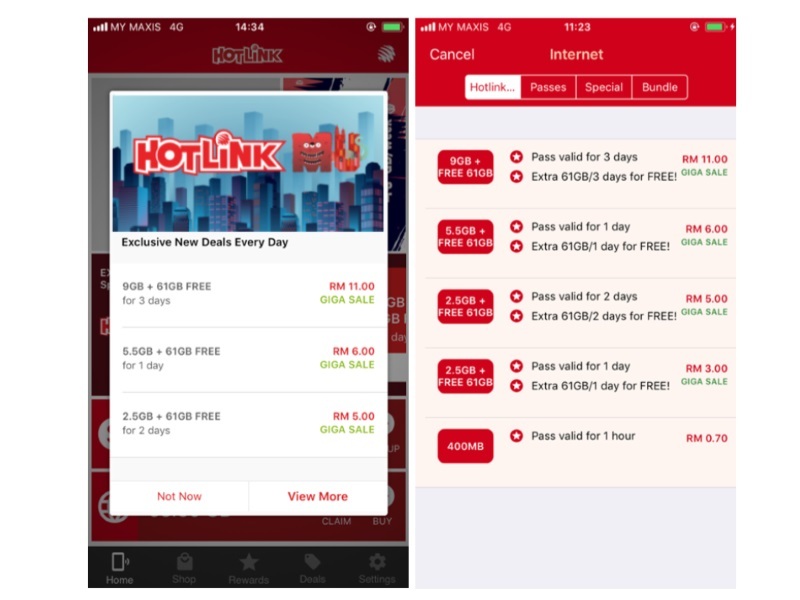 In order to obtain the free 61GB data, all users need to do is purchase eligible internet passes through Hotlink RED mobile apps. All of these eligible passes are listed directly under the HotlinkMU section of the app. According to Maxis, the free 61GB of data can be utilized without any speed caps and time restrictions. There is no additional steps to activate the free data as well since it will be turned on automatically once customers purchased any of those eligible passes. That being said, the free data will not last forever though as the GIGA Sale promo will end on 20 August 2018 20 September 2018 at 11:59pm. Nevertheless, a deal is a deal, so do take advantage of the promo while you still can.